To celebrate the 20th anniversary of Harry Potter’s appearance in American bookstores, Audible and Pottermore Publishing have joined forces to host an interactive Harry Potter experience at this year’s New York Comic Con (NYCC), to be held October 4-7. A Harry Potter Pensieve Experience is based on the Wizarding World object of the same name, which allows people to view the memories of others. 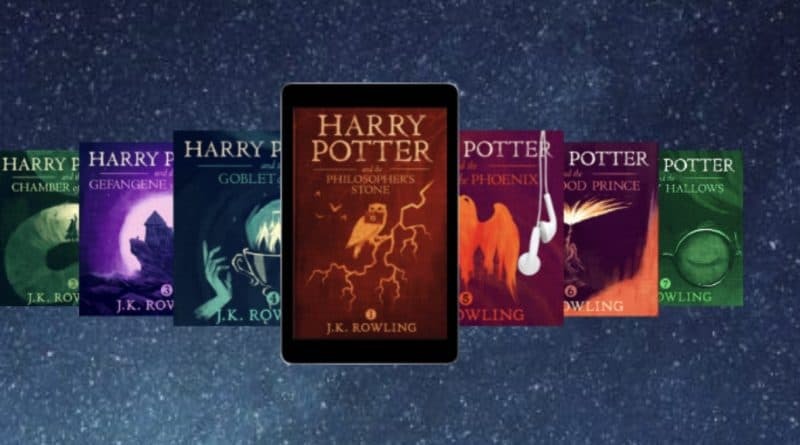 NYCC attendees will be able to select a character from the world of Harry Potter to follow on a journey through all 7 books, reliving some of the most memorable moments from the series in an interactive, multi-content experience. The experience will be available all days of the convention at Audible‘s booth NC5 on the North Concourse of the Javits Convention Center Center. Are you looking forward to celebrating Harry Potter’s 20th anniversary at NYCC? Join the conversation on the FoCC forums! ← Next Week in TV 9/23: The Return of ‘The Gifted’ and More!